Grab a spot in these fun MLK Day Sessions THIS Monday! Great projects are coming your way this Monday for the school holiday this MLK Day! We’ll be building some Drawing Bots that like to get creative, and a Ballerina Box that swirls and twirls! Don’t miss these fun projects! 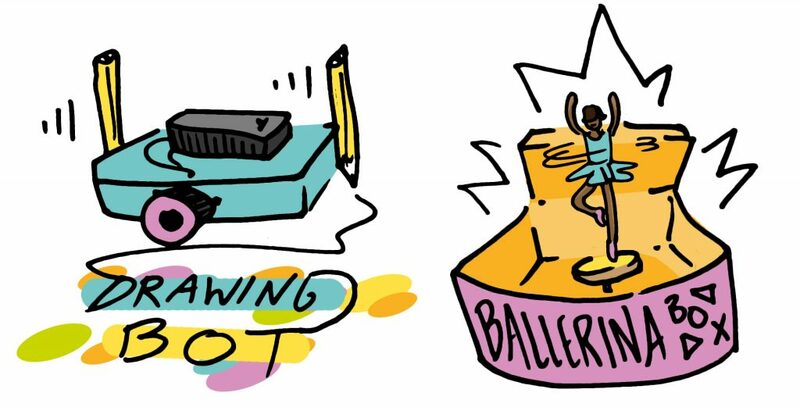 Build an awesome automatic Drawing Robot and a dancing robotic Ballerina! Sessions offered in all locations! Find more information and sign up here! Check out the fun classes coming up over the next two weekends! 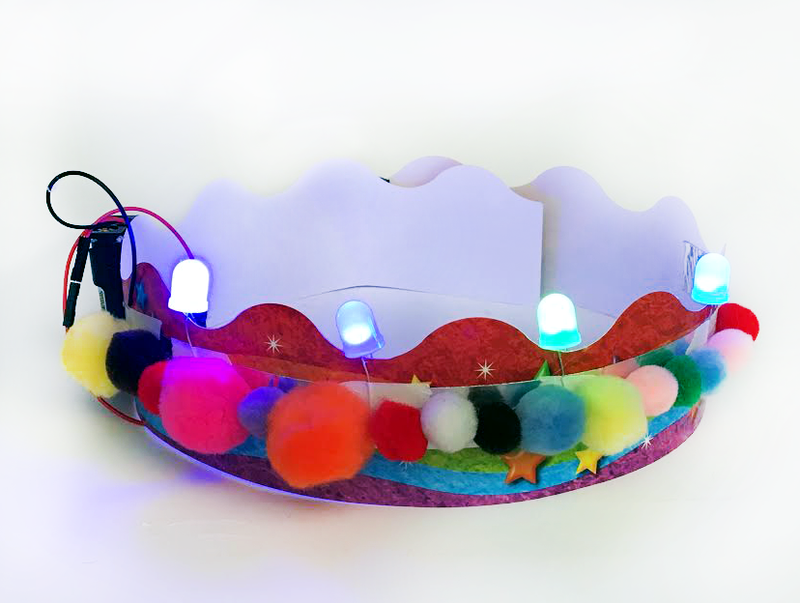 Make your own light-up Crown with LED’s!